Press Release – On February 6th, 2018, deputies responded to a complainant in reference to a report of cruelty to a juvenile. Deputies took the initial report and detectives from the Boyce Sub-station were assigned the case for further investigation. During the course of the investigation, the suspect was identified as Armondo Magallon. 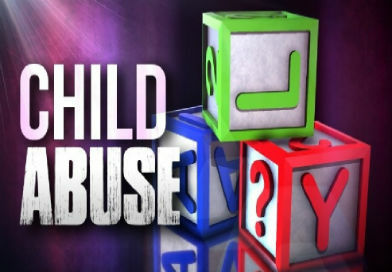 Through their investigation and with the assistance of the Children’s Advocacy Center, a forensic interview was conducted and evidence was collected that supported the initial allegations. Sheriff’s detectives obtained arrest warrants on Armando Magallon on one count Cruelty of a Juvenile and one count Domestic Abuse Battery. 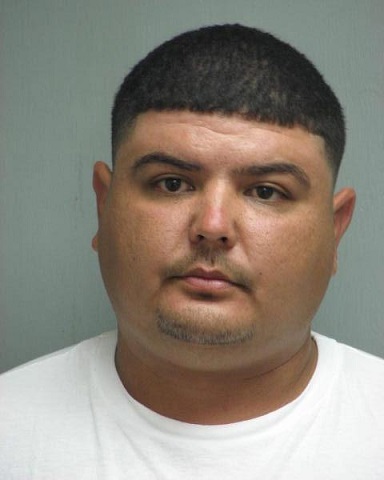 On March 7th, deputies assigned to the Warrants Service located Magallon and he was arrested and taken into custody without incident and booked into the Rapides Parish Detention Center where he was later released on a $12,500.00 bond.